Spence Residential continues to renovate and remodel homes throughout Chester, Delaware and Montgomery counties with dependable, reliable and quality workmanship. 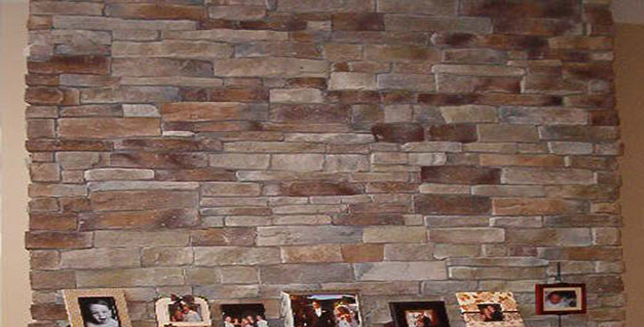 They specialized in home remodeling but offer a wide variety of home renovation and maintenance services as well. 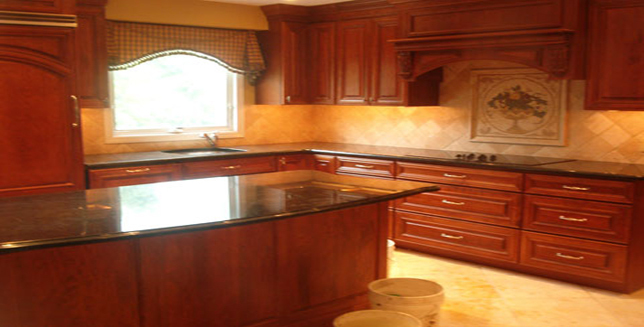 Complete kitchen or bathroom remodeling including tile work, fine carpentry, counter tops, handyman work and demolition are just some of the services offered at Spence Residential. At Spence Residential, our goal is to create a lasting impression by doing the job right the first time and by treating your home as if it were our own home and working around your schedule… not ours. 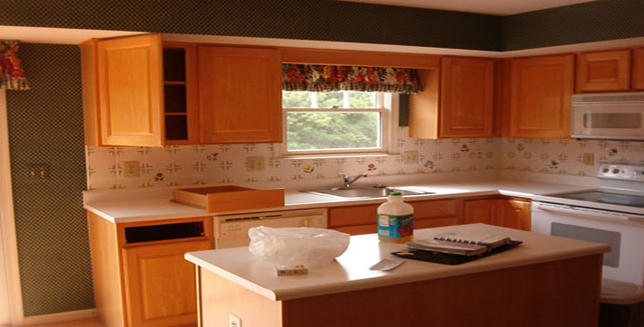 Spence Residential specializes in remodeling services for any room in your house especially kitchens and bathrooms. 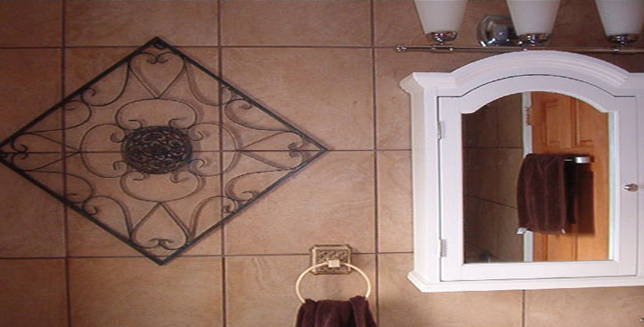 Spence Residential has years of experience in tile work...from floors and baths to kitchens and family rooms. 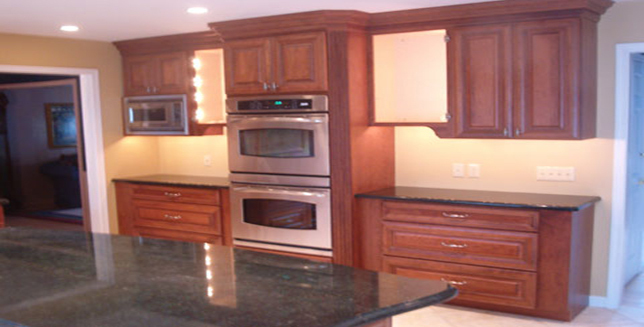 Look to Spence Residential for all your remodeling needs. For a more complete list of services look for the specific remodeling services offered under the “Services” tab. 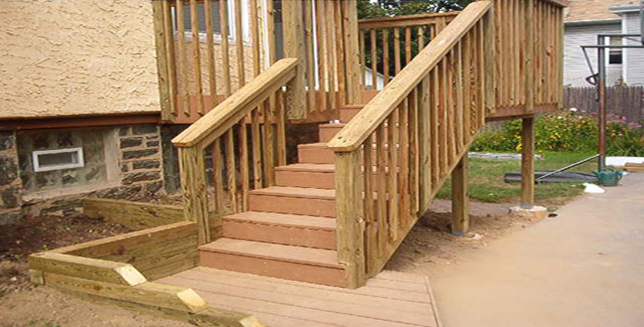 Spence Residential offers a variety of handyman services from pressure washing to wood and composite decks. 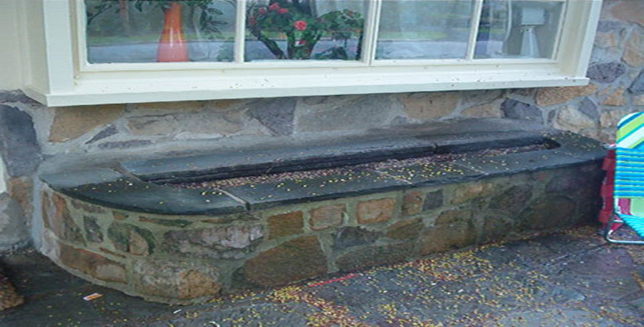 They will also clean gutters, fix exterior trim, paint and fix plumbing and electrical problems. 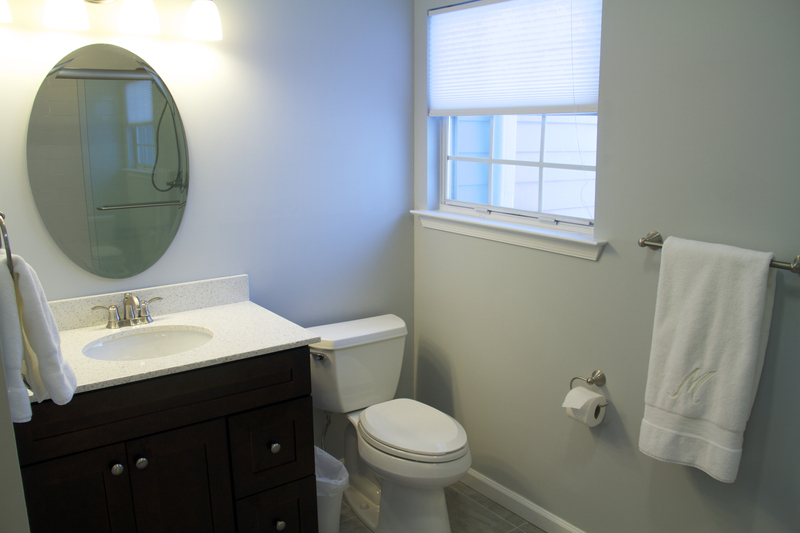 For a more complete list of services look for the specific remodeling services offered under the “Services” tab. Spence Residential has been working with home investors since 2002 to maintain and improve their investments. Many investors have tenant turnover needs, multi-unit painting, electrical, plumbing and drywall repair issues. Spence Residential is your one stop shop for all your investment property maintenance needs. If what you need is not on our services list feel free to contact us and we may be able to help.